Hello everyone, as you can read on my previous post, I did eyelash extension. And since it's already more than a month, the extension slowly fall out. So far, the eyelashes that fell out are all the extensions, but I've heard some stories where both lashes (extension and real ones) fell out after eyelash extension. That's just... SCARY. That's why, since the extension were still 70% on my lash line, I started to put on eyelash serum in order to prevent eyelash fallout and make it stronger. On June 17th 2015 I got a chance to attend the premiere of Blake Lively's latest movie: The Age of Adaline from Clozette Indonesia; fashion social network. You might remember Blake Lively as the enchanting Serena van der Woodsen in Gossip Girl and I think her character is always like that. Indeed in this movie, she plays as Adaline Bowman; a woman who stops grow old after her 29th year and remain 29 years old for almost 8 decades. Hello and Hi!! It's nearly Ramadhan and it's exciting!!! Haha, besides for religious reason, usually Ramadhan is one of the ways to lose weight. LOL. I have to lose this Ramadhan, like no matter what. Welcoming Ramadhan, I would like to share a natural eye makeup tutorial for you. Usually, since Moslems are forbidden to eat and drink during the day, of course it will affect our physical appearance. Lack of water and nutrition makes our body a bit weak which resulted in tired-looking face and dry lips. 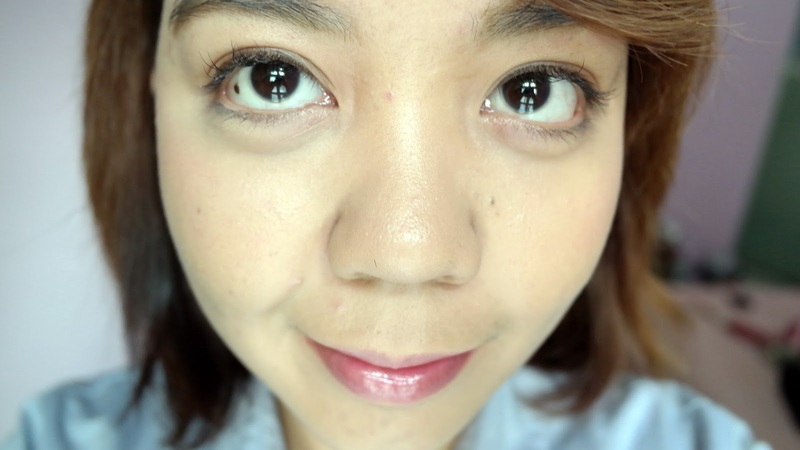 And yes it is scientifically proven that eyes are really the windows to our soul. So it is important to take care of our eyes and beautify as it represents our soul. If we're weak or tired, it is instantly shown through our eyes. And yes, it might be worse during Ramadhan 'cause we will be lack of water and food. 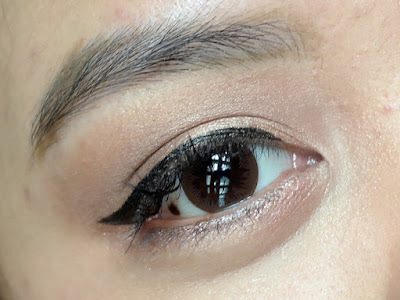 So, why don't you try this natural eye makeup to brighten up your eyes during the holy month? Thick, long, and curly eyelashes is the definition of pretty lashes. And yes, it contributes to what our society call pretty too. I am actually have no problem with my lashes, though it's not that curly, my lashes are pretty healthy, long, and thick compared to others. But well, I am just a human who is never satisfied with my look. 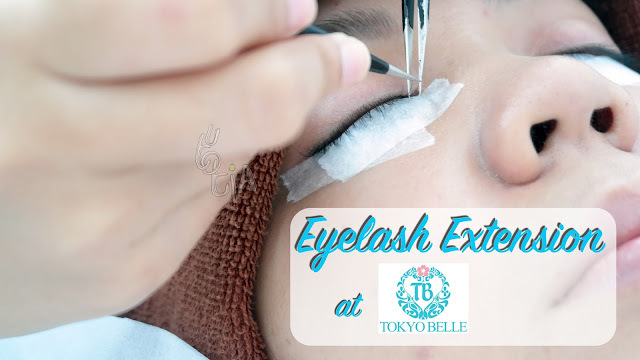 So I took a chance to get eyelash extension at Tokyo Belle. 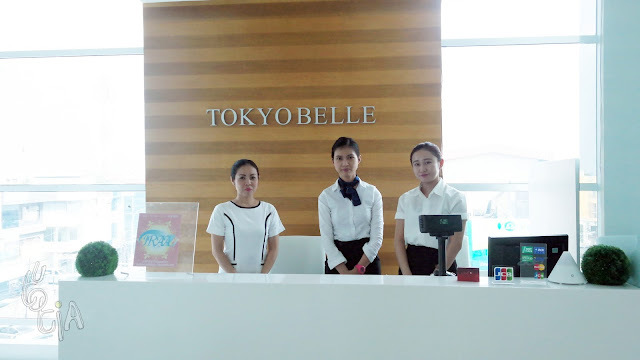 Tokyo Belle is a Japanese beauty salon located in Jakarta. 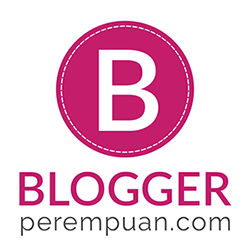 So far they have opened 3 branches: Panglima Polim, Pacific Place, and Kemang Village. The services are slimming treatment, eyelash extension, and IPL hair removal. I visited Panglima Polim branch on that day. Do you know that everybody has average of 100,000 hair strands? And do you know that 80% of our hair contains protein? Hair contains protein which comes from amino acid. Hair damage is caused by coloring, curling, and heating by using hair dryer which leads to the exfoliation of hair coat. I bet most of us have experience with flaky and split ends, that's the outer result from lack of protein in hair. So, it's essential for us to take care of our hair with hair care which can nourish our hair with protein. 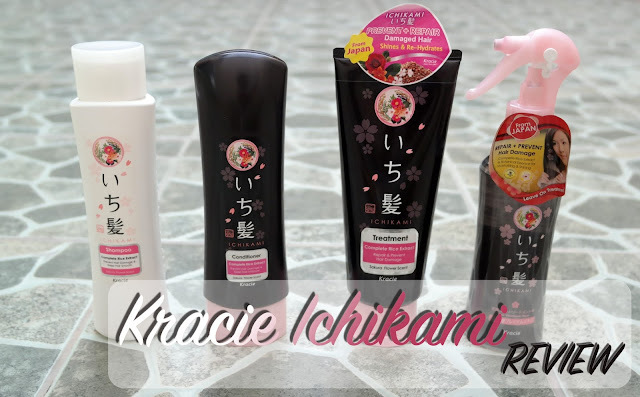 And I am currently using ICHIKAMI hair series from Kracie. Siapa sih yang tidak kenal dengan madu? Madu dapat dengan mudah ditemui dimana-mana, mulai dari rak di lorong-lorong supermarket, hingga dalam minuman dan produk kecantikan. Meskipun terasa begitu familiar, apakah kamu sudah tahu manfaat madu bagi tubuh? 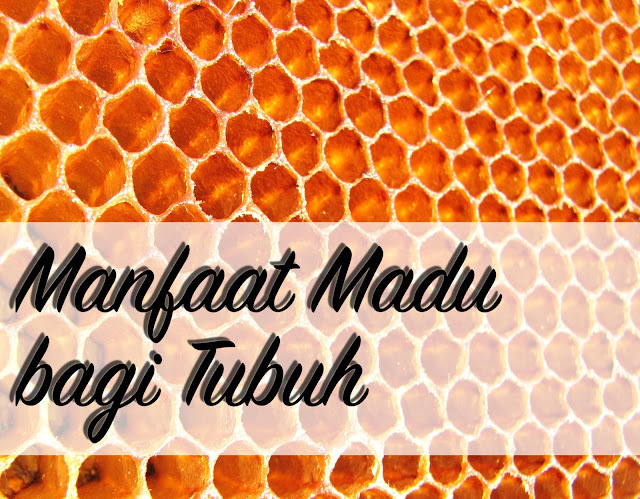 Yuk simak bersama-sama apa saja sih manfaat madu bagi tubuh manusia. Day by day, every time I look at myself in the mirror, I feel like my face is lack of radiance, it's dull. Every time I go for facial, the therapist keep telling me that my face is dull and I need to take care of my skin better. 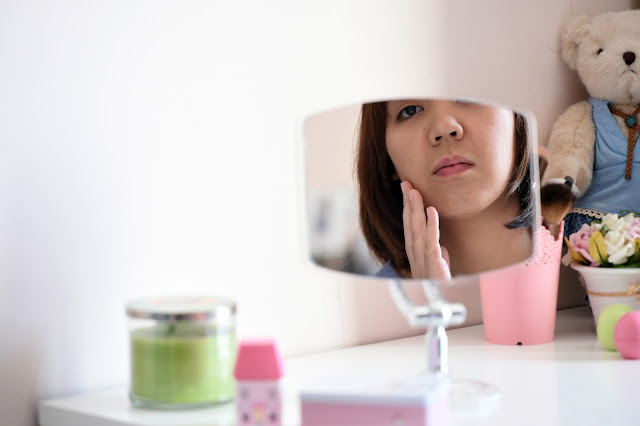 My dull skin is not only because of the external factors such as sun exposure and pollution, but also internal factors like lack of sleep and unhealthy lifestyle. So, these days I try hard to fix my sleeping routine (I sleep very late, up until 3-4 AM) and adapt to healthy lifestyle (healthy food, counting calories). 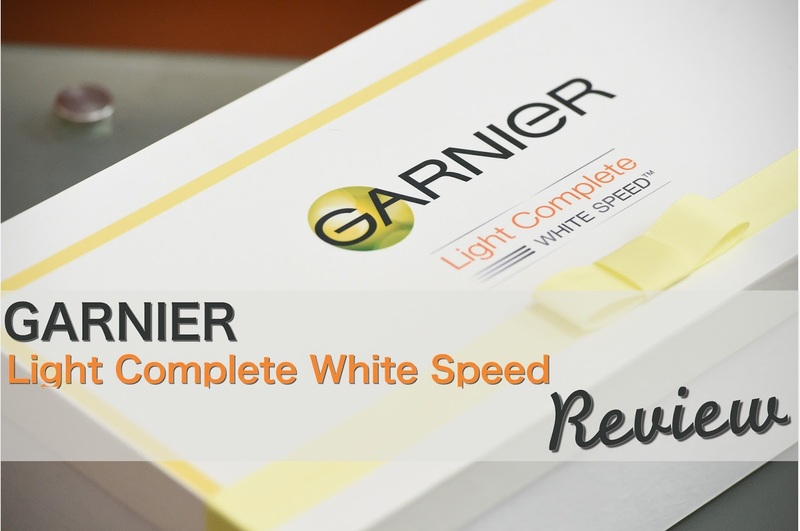 Of course the journey to healthier, more radiance looking skin doesn't stop there. I also need to fix my skin from the outside by using certain skin care.